When dealing with the grief of losing someone close, it is easy to become less aware of one's surroundings. During these times one may have a hard time recalling who was around them offering condolences and paying respects. This is why it is strongly recommended that the family provide funeral register books for guests. Due to various reasons, some people who cared for the deceased may not be able to make a physical appearance at the services. 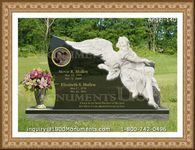 By setting up a virtual guest book, these individuals are provided the opportunity to express their condolences, photos and memories of the one who has passed. Most sites will have the option of collecting the submissions and having them printed in an album. 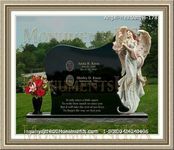 The classic physical version is intended for those who can actually attend the services. Those who wish to keep things formal and traditional may opt for a signatures only style of book. 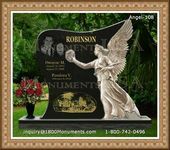 More sentimental families might enjoy a design that allows for more intimate information and messages.